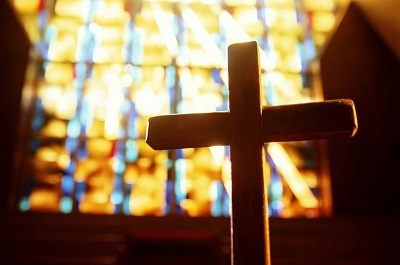 Scooper Spirituality: What Is Lent And Why Is It Important? Beginning on Ash Wednesday (6th March), Lent is a season of reflection and preparation before the celebrations of Easter. By observing the 40 days of Lent, Christians replicate Jesus Christ's sacrifice and withdrawal into the desert for 40 days. Lent is marked by fasting, both from food and festivities. Whereas Easter celebrates the resurrection of Jesus after his death on the cross, Lent recalls the events leading up to and including Jesus' crucifixion by Rome. This is believed to have taken place in the Roman-occupied Jerusalem. The Christian churches that observe Lent in the 21st century (and not all do significantly) use it as a time for prayer and penance. Only a small number of people today fast for the whole of Lent, although some maintain the practice on Ash Wednesday and Good Friday. It is more common these days for believers to surrender a particular vice such as their favourite foods. - In Genesis, the flood which destroyed the earth was brought about by 40 days and nights of rain. - The Hebrews spent 40 years in the wilderness before reaching the land promised to them by God. - Moses fasted for 40 days before receiving the ten commandments on Mount Sinai. - Jesus spent 40 days fasting in the wilderness in preparation for his ministry. 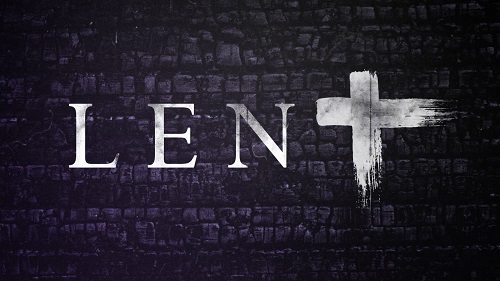 Lent is praticed by Anglicans, Catholics, Methodists, Baptsist, Lutheran and Presbyterian churches. Will you be observing Lent this year and what would you be giving up?